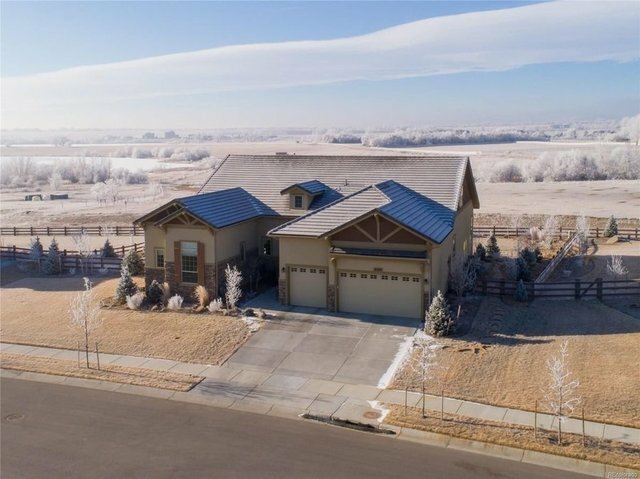 Private, pristine and peaceful setting backing to open space with panoramic mountain views and lake views. Surrounded by nature with the luxury of a new home featuring all custom upgrades. Ranch style plus loft with beautifully adorned lower level. Master, study, plus guest suite on the main. Two bedrooms plus sitting room up. Private outdoor living at its finest. Lower level has kitchen, two bedrooms, two baths and over-sized recreation room. This one has it ALL!